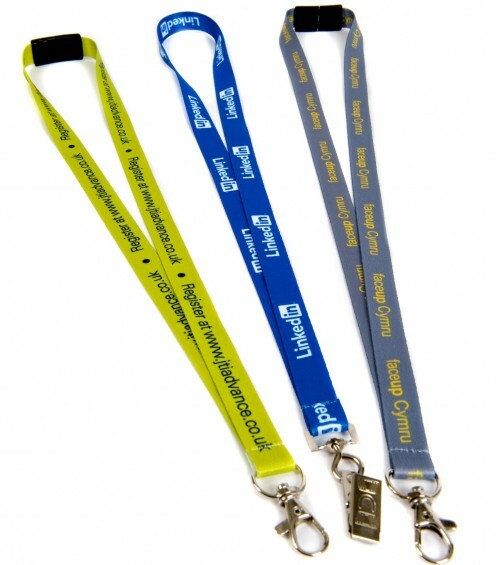 Design Your Own Printed Lanyards & Buy Online. 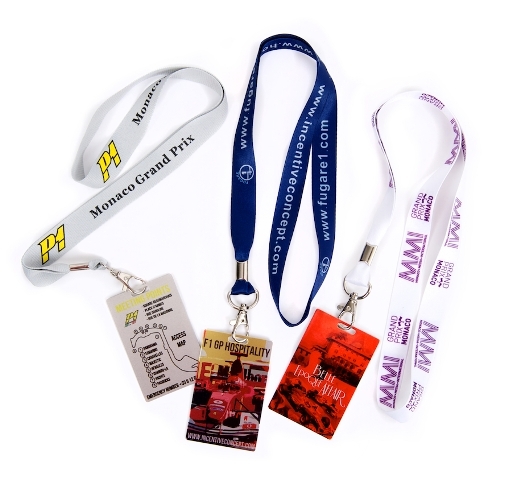 Buy your custom printed lanyards online. Get a quote buy clicking on the quantity you want and go to the cart to see the total cost. Then email us details of your design or alternatively send your artwork to us in the specification required. 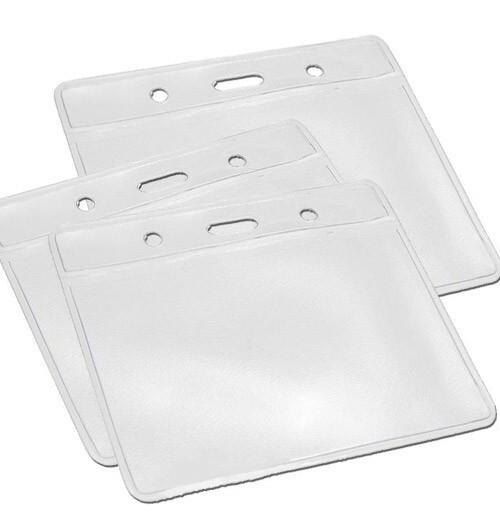 Lanyards have been used for events, conferences, office environments and even weddings to hold access cards, documents, passes and even water bottles. 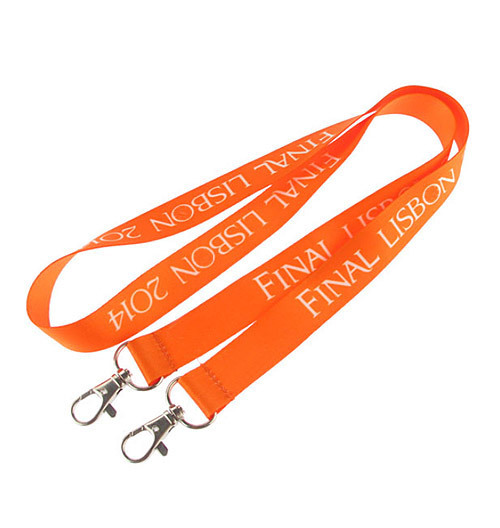 Personalised Lanyards are available in many different print types and materials. 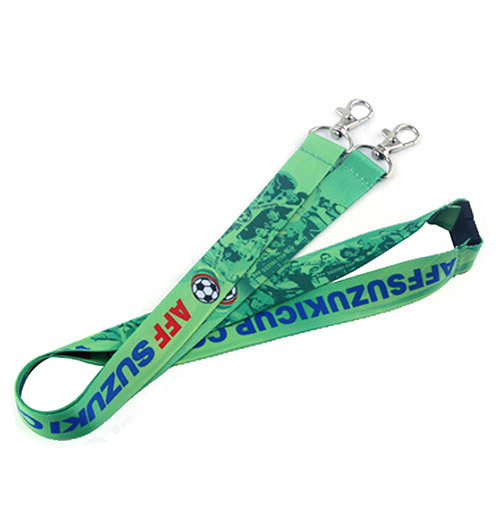 The most common are polyester or silicone but we also supply metal and eco friendly lanyard products such as 100% pure cotton, bamboo and recycled plastic. 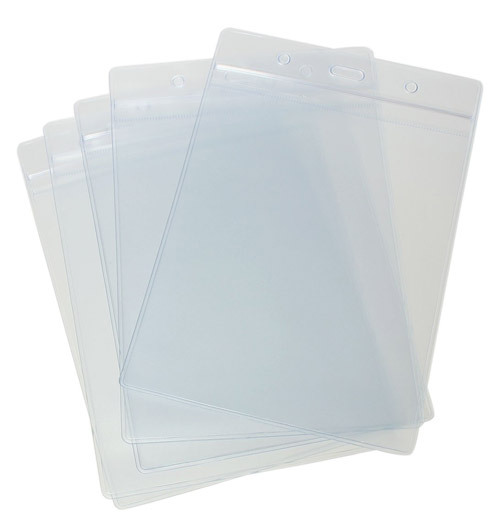 All are available with various clips and attachments. 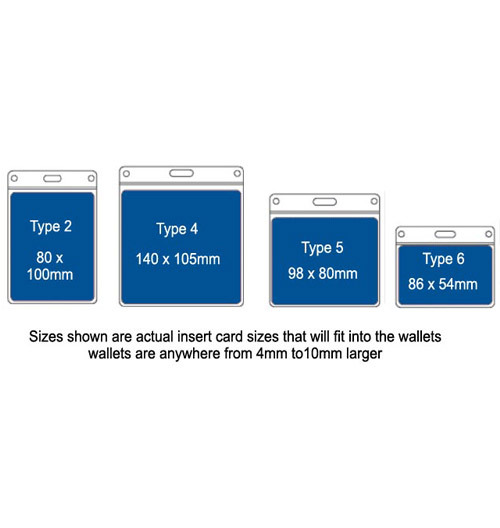 If you require any help get in touch with one of our team as they are always willing to help. Select below your type of lanyard to custom design.